2018 has been a terrible year for YouTube with the platform facing controversy after controversy and tightened rules concerning monetisation, making it more difficult for users to turn over a profit with their videos. ‘Demonetisation’ was a word many content creators unfortunately heard over and over again, leaving people frustrated and some even leaving the platform. And when it comes to the series of controversies, the year made the worst possible start when Logan Paul uploaded a video which showed the body of a man in Japan’s ‘suicide forest’. 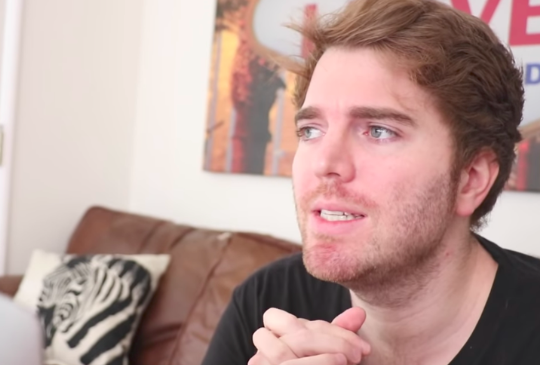 The scandals just kept coming throughout the year with beauty gurus, including Laura Lee and Jeffree Star, being accused of racism, Sam Pepper filmed a shocking video which faked a kidnapping and murder, and then people just kept filming themselves eating Tide Pods as a challenge. Seriously guys, c’mon what were you thinking?!? Towards the end of 2018 several big YouTubers including Shane Dawson and Philip DeFranco were also accused of promoting a scam as their videos were sponsored by a shady online counselling service called BetterHelp. Among all of the scandals though, were some great moments in YouTube history as Shane Dawson’s riveting documentary series The Mind Of Jake Paul rocked the world, PewDiePie battled with Bollywood channel T-Series to keep the top spot of the most subscribed to channel and the KSI vs Logan Paul boxing match was watched live by over 800,000 people. But of course none of this is mentioned in YouTube’s 2018 Rewind video which is one of the cringiest things I have ever seen. Honestly, it’s no wonder the Rewind is now the second most disliked video in the website’s history, gaining an astonishing 7.2 million thumbs down votes at time of writing (December 10). That means it isn’t far behind Justin Bieber’s 2010 song Baby which holds the top spot being disliked more than 9.7 million times. If you are unfamiliar with YouTube Rewind the platform produces a video at the end of every year which recaps the videos, music and trends which defined the year. So for 2018 the video features a lot of Fortnite, Baby Shark, K-Pop, Mukbang and ASMR with the theme ‘Everyone Controls Rewind’. 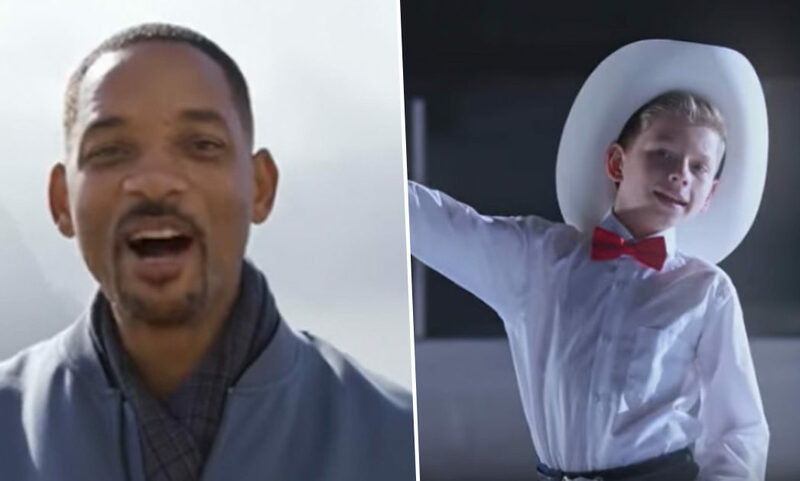 While these trends were popular this year the Rewind fails to mention some of YouTube’s biggest moments instead deciding to feature celebrities like Will Smith, Trevor Noah and John Oliver. Not exactly your run-of-the-mill YouTubers now, are they. The whole middle part of the Rewind is perhaps the worst part. While their intentions are good, seemingly wanting to celebrate the good causes YouTube has helped with, it just comes across as preachy. This has been picked up on in the comments section as people have described the video as ‘boring’ and ‘cringey’ with one person adding that ‘YouTube really needs to stop trying to be something it’s not and actually embrace it’s creators’.